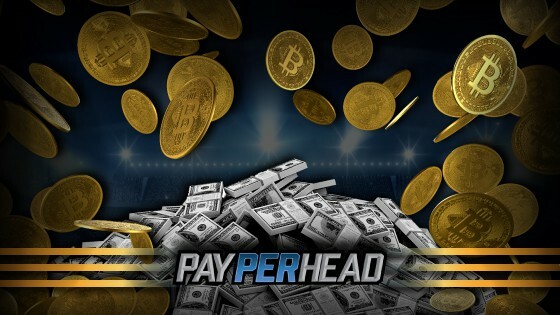 SAN JOSE, Costa Rica – Jan. 29, 2018 – PayPerHead.com has announced that the industry is expected to place a record-breaking amount of bets using Bitcoin. The cryptocurrency’s fluctuating value in recent months has facilitated a rise in transactions in the per head industry. January’s Super Bowl LII is expected to generate over $5 billion USD in revenue, having generated an estimated $4.7 billion in 2017. Bitcoin’s rise to prominence in the last 12 months has convinced leading bookmakers that the cryptocurrency will account for an unprecedented amount of bets on February 4th. 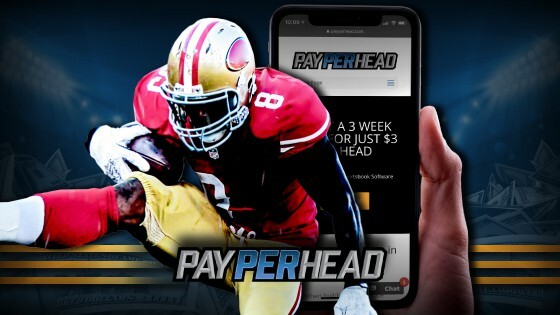 PayPerHead.com’s premium per head software empowers bookies to offer over 80 sports leagues to their players, with a suite of features to engage them between every match. Its customizable dashboard and mass editing options facilitated the per head industry’s growth in 2017. PayPerHead.com also accepts all major cryptocurrencies, including: Bitcoin, Litecoin, and Ethereum. Cryptocurrencies and the Super Bowl are expected to grow the industry even further during January and February of 2018. 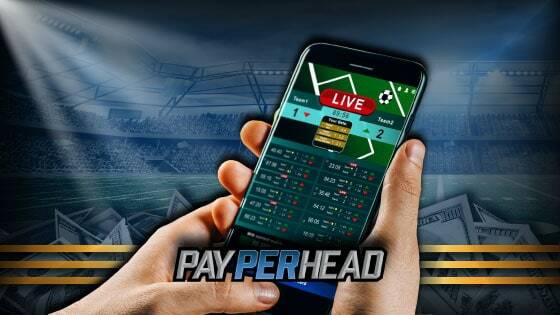 PayPerHead (http://payperhead.com), founded in 1997, is the industry’s leading per head online bookie software, providing user-friendly tools and unmatched customer service. 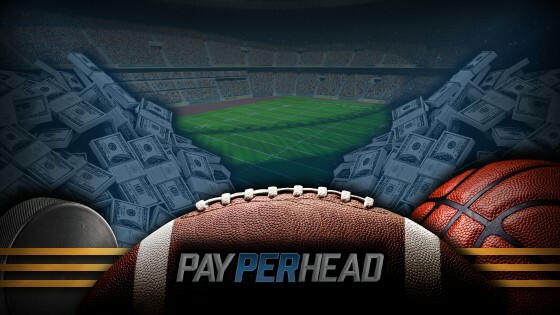 PayPerHead.com’s agents reach unprecedented profits through its sportsbook software. To date, PayPerHead.com has provided service for over 13,000 users with professional and discrete data processing services around the globe. For more information visit http://www.payperhead.com.